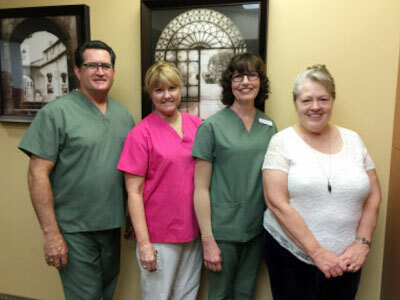 Clifford Phipps, DDS and his staff were our hosts this week at his dental office. 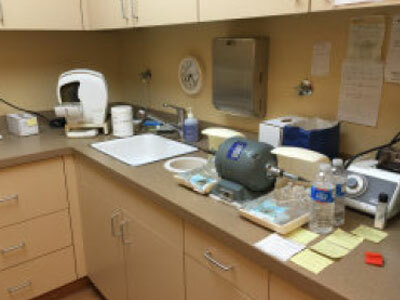 He has had a dental practice since 1988 and in this location for ten years. He and his wife, Carolyn have been married for thirty years and have two great sons. Everyone took a tour of the offices. Gayle Stewart is now a patient of Dr. Phipps and tells everyone he is fantastic. His staff is professional and very caring. 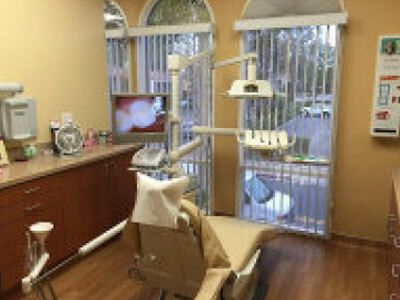 Anyone alive with or without teeth is a lead for Dr. Phipps.